At Cert-A-Roof, it brings us pride to be able to offer you a full range of commercial roof services in Dana Point, California. These services include Roof Inspection, LeakFREE® Roof Certification, and Roof Repair for all commercial roofs. All inspectors and contractors are throughly trained by Cert-A-Roof and certified by the NRCIA. We also offer commercial services in a 10 mile radius around Dana Point, including Aliso Viejo, Capistrano Beach, El Toro, Ladera Ranch, Laguna Beach, Laguna Hills, Laguna Niguel, Mission Viejo, San Clemente, and San Juan Capistrano. Dana Point has many festivals and attractions on the calendar for this year. Check out the links below! 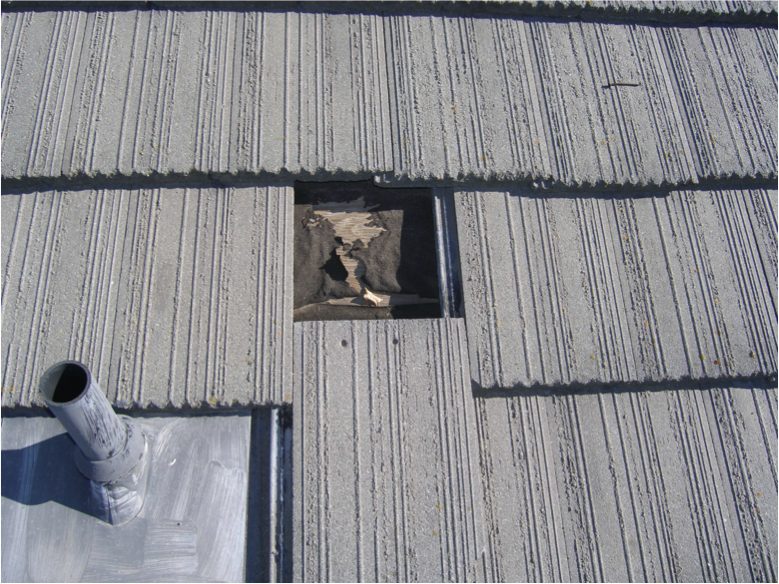 When inspecting a commercial roof in Dana Point, There are several problematic things to look for. If you are interested in learning if your roof might have one or more of them, Click here!